Quality control methods will facilitate production of high-quality, low-cost customised medical devices. The medical sector is set to benefit immensely from the rapidly expanding additive manufacturing (or 3D printing) industry, which has the capability to print a range of medical devices, such as prosthetics, dental implants and hearing aids, tailored to a specific patient. 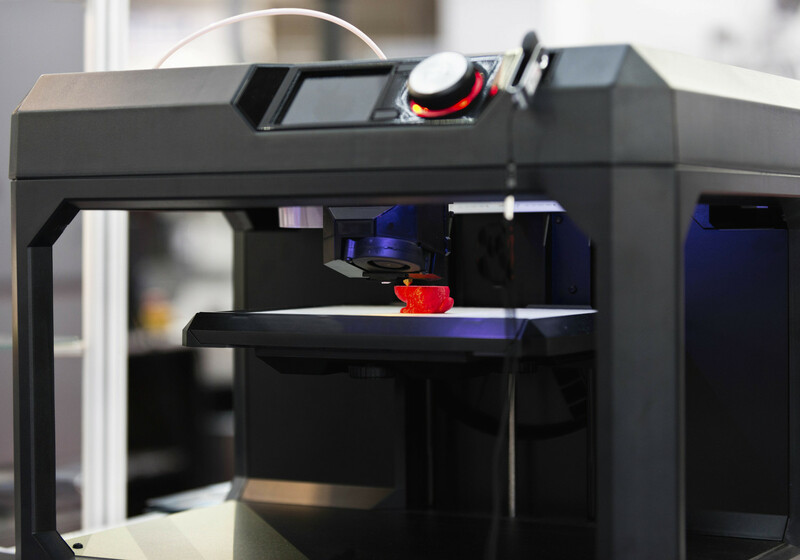 While medical devices are subject to strict safety requirements, additive manufacturing technology has advanced at a much faster pace than the available standards and quality controls. The high roughness, complex geometries, and internal structures of additively manufactured medical devices make acquiring accurate data for quality control challenging. This project will establish control methods, relevant to manufacturing and clinical practice, which would facilitate high-quality and mass production of a range of customised medical devices. These outputs will help enable the medical technology sector to benefit from this innovative manufacturing technique, an important step towards increased access to high-quality, low-cost medical devices across Europe.